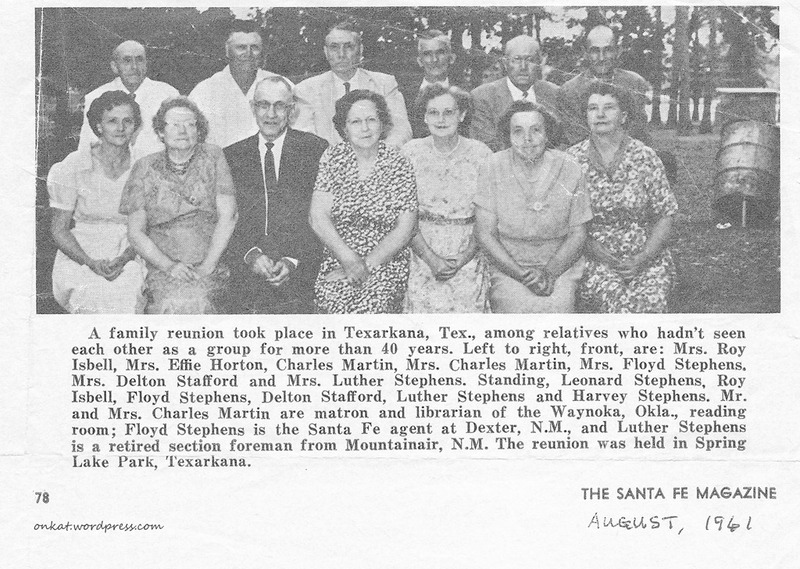 My maternal grandfather’s family and spouses. Luther Franklin Stephens (1894-1977), second row 5th from left, my grandfather. Letha Rae Stewart Stephens(1908-1994), front row 7th from left, my grandmother. Next Post The Book Of Me, Written By You–Prompt 1–Who am I?